Once you have figured out where to take your compost (see our first composting blog) you will need to figure out how to separate the compost and how to encourage others to do so. Here are a few tips to keep the compost out of the trash. 1. Figure out what kind of waste your compost can handle. Some can only take uncooked vegetable scraps, others can handle meat scraps, and a very hot compost can break down napkins and biodegradable plastics. 2. Label your bins! If possible make your compost bins a different color than trash and recycling. Use symbols and short descriptions for what is able to be put into the compost. This is important as no one wants to have to search through compost to remove all of the napkins. 3. Share the information! If you are adding composting to your yacht club or marina for the season, share this information in your newsletter, on your club bulletin board, and/or through your social media outlets. If you are doing this for a regatta draw people’s attention to the composting bins during the skippers meeting and in the notice of race. Many people do not compost at home so it won’t be second nature like recycling. 4. During a large regatta with many people who are not from the club (and not used to the composting) have a member of your green team near the waste bins. They do not need to scrape others plates, but having a knowledgeable person who can help decipher the symbols quickly will make your composting efforts more successful. 6. Measure your success! Before your compost goes off to the farm weigh it. Every pound is helping the earth rather that going to a land fill. Share this news and congratulate all those who helped make it happen! Let us know: Have you seen composting done at a large event outside of a farm? ∙ Visit the America’s Cup Healthy Oceans Project tent, Sailors for the Sea staff will be there using our Rainy Day Kits to educate race fans about ocean conservation. To learn how to make your event a Clean Regatta, click here. Also if you are interested in making your boat more environmentally friendly view our clean boating resources page and how to winterize your boat in an ocean friendly manner. The August Sailors for the Sea Ocean Watch Essay was contributed by Chris Mancini is the Executive Director of Groundwork Somerville. 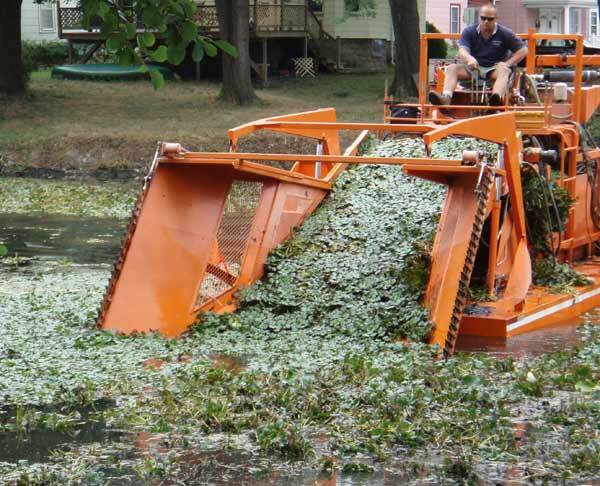 While mechanical harvesting is more efficient, it is also far more expensive. Over the course of the summer volunteers from Groundworks Somerville and the Mystic River Watershed Association worked to minimize the growth of an invasive species, Water Chestnuts. In one morning alone the volunteers removed 16,120 pounds of water chestnuts. Believe it or not they did this by hand while in canoes! Read the full essay to learn more about this problem, and read the information below to learn what you can do to help! Contribute to Groundwork Somerville and MyRWA‘s efforts in Massachusetts. Thoroughly inspect and wash your boat after removing it from any body of water and before launching it again, to prevent the spread of species between waterways. If invasive species are already at home in your area, start your own community hand pull events to begin eradication efforts. Contact Groundwork or MyRWA for more info and help in doing this. Plant only native species in your own personal gardens. 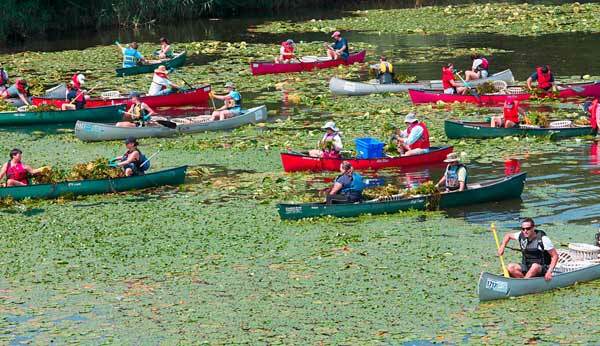 Learn more about the water chestnut and Mystic removal efforts here. Draw attention to your local waterways and their challenges through projects like the Blueback Herring River Route. Yesterday the America’s Cup Healthy Oceans Project hosted a beach clean up with The Marine Mammal Center. The clean up was held at the Horseshoe Cove Beach at Fort Baker in Sausalito, CA. Approximately 100 people attended including staff of local NGO’s, America’s Cup Sailors, the America’s Cup Event Authority, and volunteers. Check out the pictures below of the clean up! 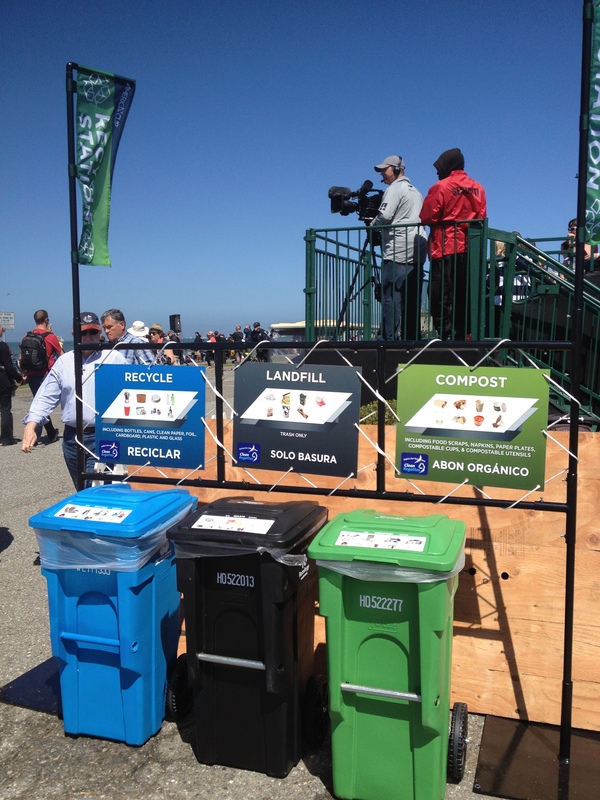 Our executive director, Dan Pingaro, was excited to participate in the beach clean up, and glad to see the first America’s Cup World Series event in San Francisco kicking off with an activity to improve the waters in which the event sails! Additionally, all participants received a copy of The Marine Mammal Center’s book: Call to the Rescue: The Story of the Marine Mammal Center! The Ocean Health Index is a new, comprehensive measure of the ocean’s overall condition – one that treats people and nature as integrated parts of a healthy system. The index has been created to sustainably manage our relationship with Earth’s greatest resource. The Ocean Health Index is newly released by Conservation International in collaboration with the Pacific Life Foundation, The National Geographic Society and the New England Aquarium (a Sailors for the Sea partner). While considering the role humans play in the ecosystem, the index quantitatively assesses ocean health based on a matrix of 10 goals for 171 regions across this ocean planet. A ratings score of 1 (worst) to 100 (best possible) is assigned to each goal in each region. One of these 10 goals focuses on Tourism and Recreation, in this category, the USA scored a 1 out of 100. The reference point for tourism was the country that is doing the best, the British Caribbean Territories. This past spring, the BVI Spring Regatta was the first Clean Regatta in the Caribbean to receive gold level certification. Sailors for the Sea programming in collaboration with our partners will help move the USA tourism score in a positive direction as our programs provide resources and education for recreational boaters and ocean enthusiasts. This constituency sustains the recreation and tourism industry, and our programs help enhance their understanding and interaction with the ocean in a sustainable manner. To learn more visit the Ocean Health Index website and the Sailors for the Sea programs page. As avid shark week watchers at Sailors for the Sea, we wanted to share some of our favorite sharks and also raise awareness about the overfishing of sharks. Sailors for the Sea has a featured Ocean Watch Essay, Saving Sharks One Fin at a Time. This essay explains how some sharks need our help by discussing the value of sharks and the dangers of eating sharks. This article also explains research and education that is being done and what you can do to help. He is the second-largest of all living shark species, with only the whale shark growing larger. They normally grow to 20-26 feet long, with the biggest confirmed specimen measuring over 40 feet long! They have mouths up to three feet wide, which they hold open while swimming. That’s because they are filter feeders that scoop up plankton, crustaceans, and small fish as they swim. – I wouldn’t want to be behind him at the buffet line! This shark is dedicated to having a cleaner ocean. 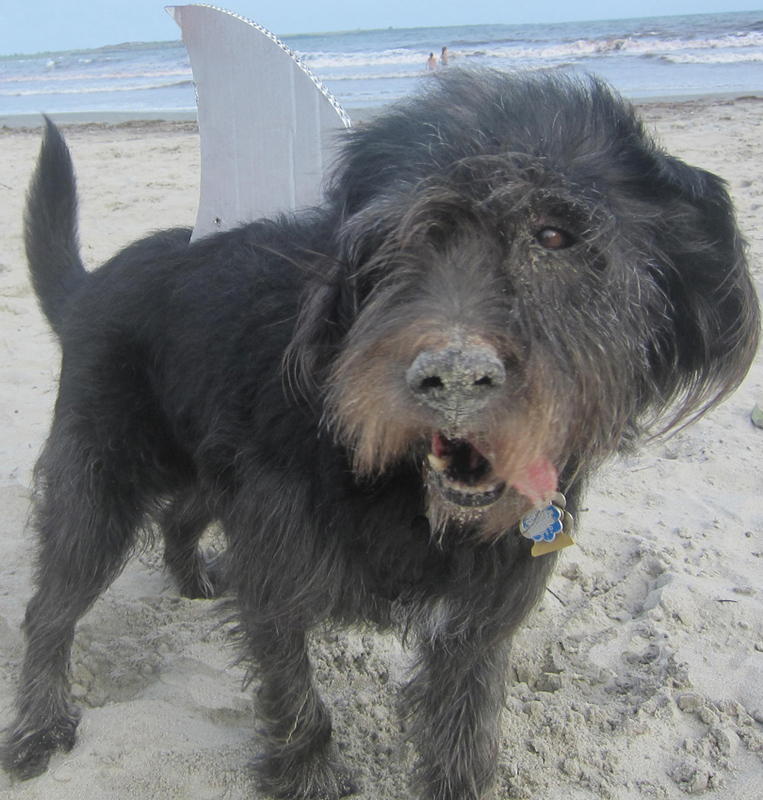 The Perro Salado Shark is a very friendly shark only heard to have taken bites out of boats. He is known to be triggered by the smell of non-green cleaning products used on boats. There is also a legend of a Perro Salado shark taking bites out of several vessels not using Copper free bottom paint. Scientist suggest the best way to prevent a Perro Salado shark bite from your boat is by following Sailors for the Sea Clean Boating Resources. 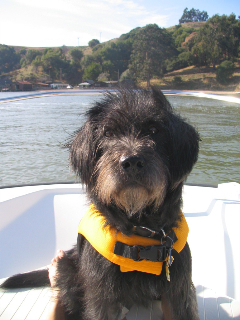 Also learn more how your dog can join Tiller in supporting ocean conservation as a Salty Dog. These sharks are named for their unusual shape. Scientists speculated that the distance between the shark’s eye gave it some kind of advantage. Hammerhead sharks can see a range of 360 degrees vertically. Hammerhead sharks are able to judge distances well by sight alone. They also differ from other sharks in that they tend to swim in schools and they can develop a tan when exposed to sunlight. -Get these Sharks some sunscreen! As far as we know, megalodon was the biggest shark that ever existed. It grew up to 60 feet long and consumed over a ton of food every day. The word megalodon means “big tooth”, appropriate as the megalodon had a bite more powerful than a T. rex, which it used to eat whales. 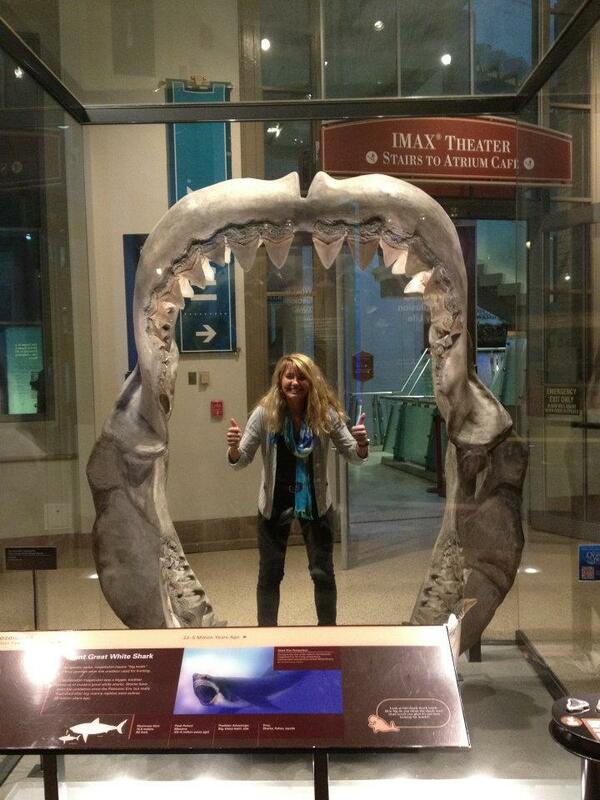 Megalodon lived 25 to one million years ago. 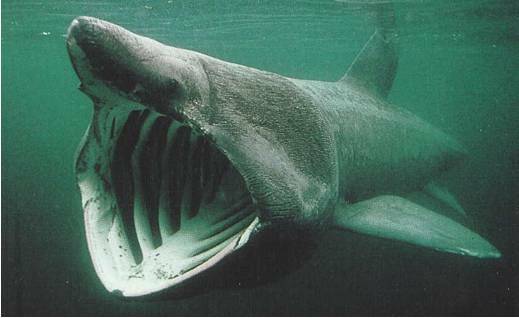 The megamouth was first discovered in 1976. It is a filter feeder with very small teeth, but swims with its huge mouth open to scoop up jellyfish and plankton. 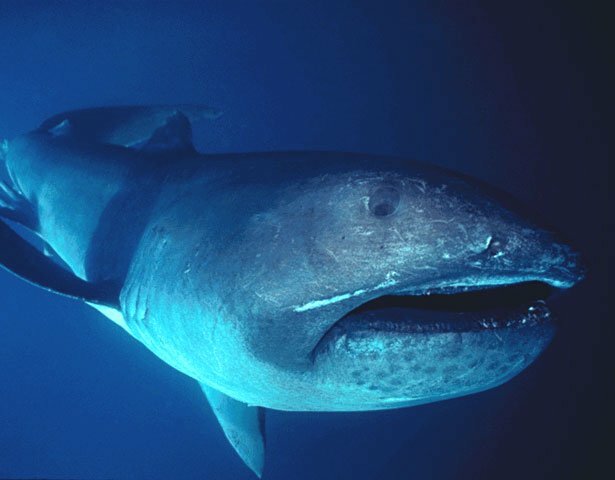 The megamouth shark is a rare creature and is rarely seen. There have been only 41 confirmed sightings. -Mega- Dental plan for this shark. 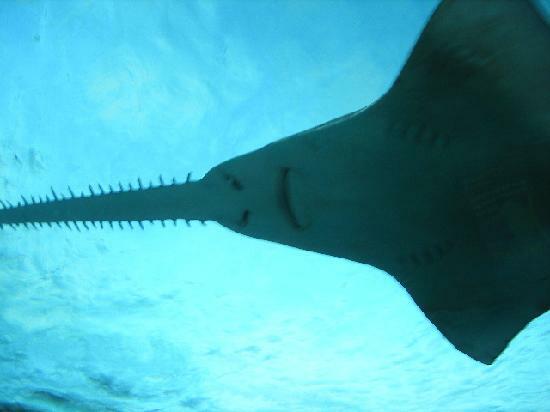 There are seven known species of sawsharks that have long snouts with teeth, but they are not related to sawfish. They swim along the floor of the ocean and use their snouts exactly as you would imagine: they smack their prey sideways to disable them. 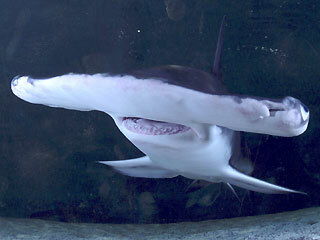 Sawsharks eat squid, crustaceans, and small fish. They look much more dangerous than they are. – What does this shark use for tissues? For many there is usually only one reason not to head to the beach, no swell. In Newport, RI there is literally a growing second reason not to head to the beach; locals refer to it as “RED TIDE”. Actually, it is not a Red Tide, but Red Seaweed. It is increasingly problematic, and making our beaches less pleasurable. Especially beaches located in small coves where the shape of the coastline retains seaweed and prevents it from flushing out…Easton’s Beach/2nd Beach in Newport is highly susceptible to this seaweed. The name sounds ominous, as if out of a bad movie. And once you have experienced the “red tide” as a swimmer, paddle boarder or surfer, it feels exactly like it came out of a bad movie. Its consistency is mostly composed of 1-3 cm red sponge like algae, and if you are really lucky there are little bugs in this red soup. A look at Red Tide under the microscope. 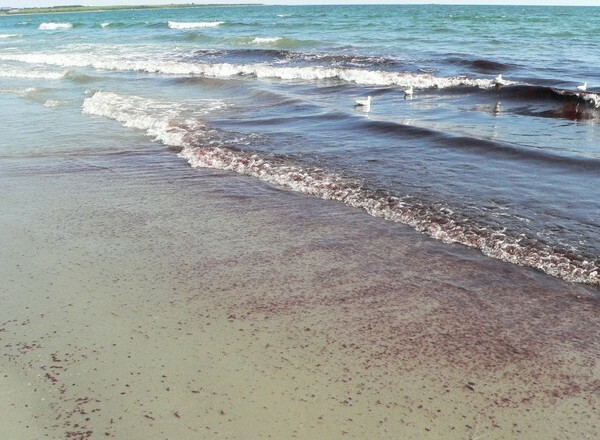 The effects of this Red Tide soup affect tourism (As the seaweed washes up ashore it leaves an awful odor, not to mention the soupy swimming conditions). It also affects the local marine life, by growing over native seaweed, starving it of light and nutrients and damaging a habitat and food source for many marine animals. Costal shape, water temperatures and breeze direction contribute to this phenomenon. Other harmful ingredients found in this red soup are high levels of nitrates and phosphates in the water that accelerate its growth. 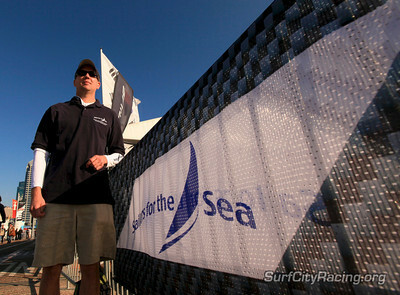 Sailors for the Sea promotes a number of Clean Boating Practices. Following these practices can help reduce the levels of nitrates and phosphates in the water, which in end can help reduce the amount of red seaweed. Overboard Discharges: Do not discharge untreated sewage or blackwater in harbor areas or no-discharge zones. Cleaning Products: Learn more about Green Cleaning Products that can be bought or made for your boat. Bottom Paint: Switch to an environmentally friendly bottom paints. Gray Water Reduction: In order to reduce runoff of phosphates and nitrates into your waters use water only wash downs. When you need a heavy duty scrub use only non-toxic cleaning products, which can alleviate the pressure on marine life. Stormwater Pollution Prevention: Implement a storm water management system at your home or marina to reduce runoff. 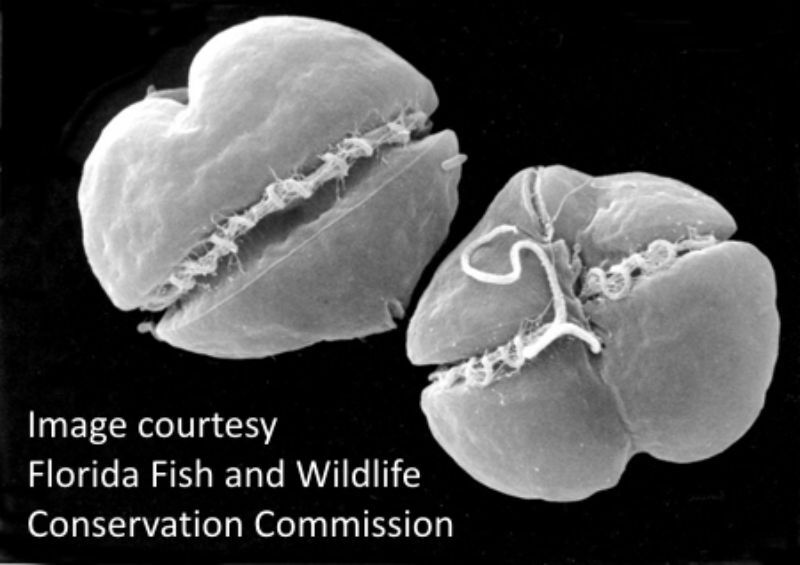 To learn more about red tide, check out Science Daily’s red tide page. Share below: Does you town had ride tide problems? 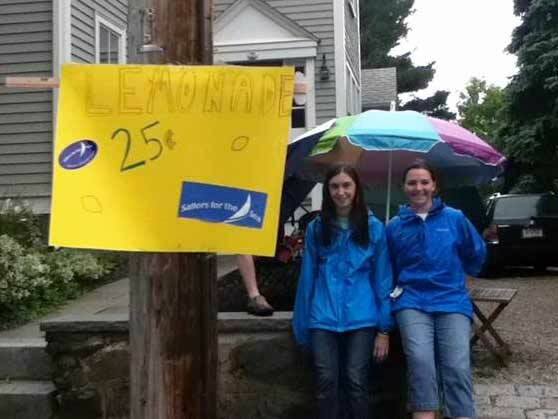 Eliza and her friend Nicole worked the lemonade stand in the rain to raise money for ocean conservation! Sailors for the Sea is excited to feature one of our youngest supporters, Eliza Hancock from Marblehead, Mass. An avid sailor at Pleon Yacht Club, Eliza was assigned a school project that required her to learn more about a global issue and to do something to raise awareness for the topic. She focused her energy on Marine Pollution and ran a lemonade stand to raise money for ocean conservation. 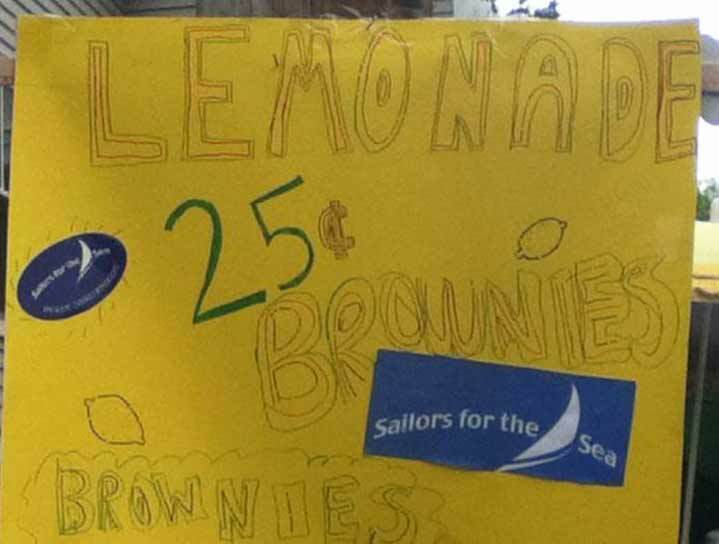 Eliza’s sign for the lemonade stand. By combining her love of sailing and interest in marine pollution she raised $190, which she generously donated to to Sailors for the Sea! We are very honored to be the recipient of Eliza’s hard work, and we are excited to apply this donation to our efforts in educating and engaging the boating community in the worldwide protection of the oceans. 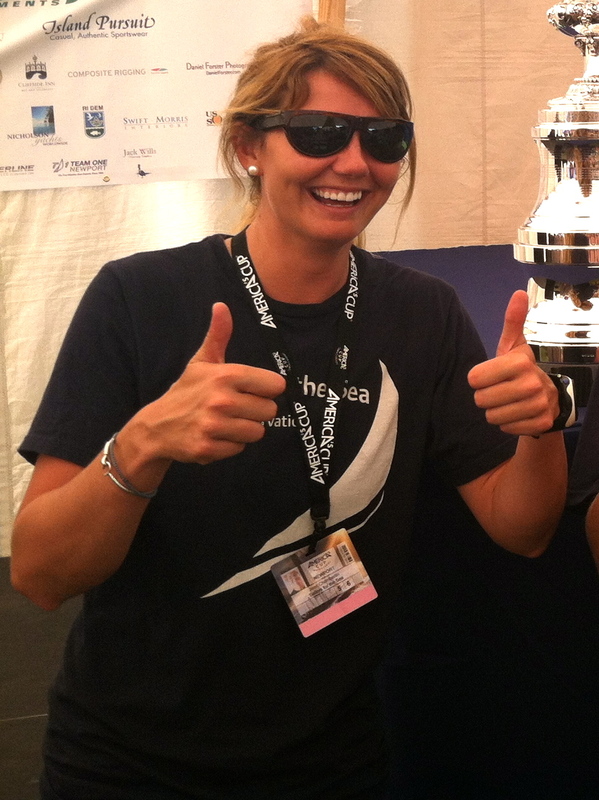 A special thanks goes out to Eliza for being avid young sailor devoted to ocean conservation – keep up the good work! 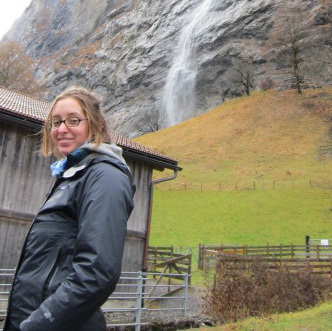 A post from out intern, Jennifer Chamberlin. I first looked into how much thirstier American’s have become in the past 25 years. After doing a little research, I found some shocking information. On average American’s are 34% thirstier since 1980 to 2005. This is a broad category of tea, milk, coffee, bottled water, carbonated drinks and juices. Lets break down the cost of a 16.9 oz. water bottle against its unpopular friend milk and a Brita filter. A Brita and the plastic bottle have the exact same product; the only difference is the packing of the bottled water. Plush priced Water Bottle: At $1.30 for my 16.9 oz. bottle of water that comes to roughly over 7 cents an oz. There are 128 oz. in a gallon, at this rate I am essentially paying $9.82 for a gallon of water. There are just less than eight 16.9 oz. bottles of water in a gallon. Last pick in gym class, Milk: The average cost of a gallon of milk in July 2012 is $3.40. 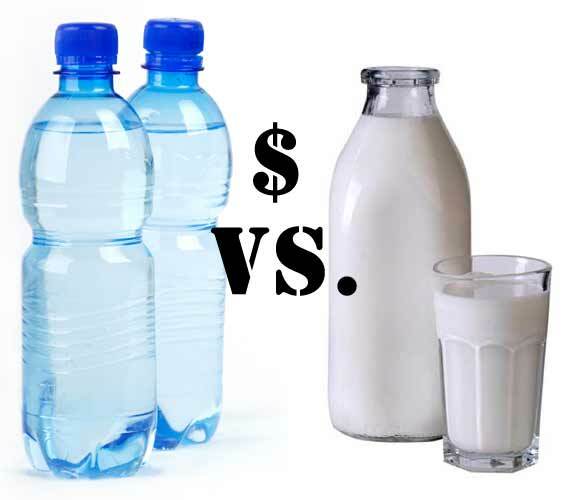 Comparing milk to the bottle of water, bottled water is 62% more expensive per oz. Cost effective friend, The Brita: The cost of a Brita is $32, it is recommended to replace your Brita every 40 gallons of water. That is 5,120 oz. of filtered water for $32, or less than 1 cent per oz. OR a mere .80 cents per gallon. Here we can see that the cost of a plastic water bottle is much greater. What is even higher is the social cost of transportation, packaging, and disposal of the plastic 16.9 oz. water bottle. There is a lot of buzz and information about drinking eight 8 oz. of water a day.. That is 64 oz. a day, 448 oz. a week, which comes to 3.5 gallons a week. If you are drinking from a Brita filter this comes to $2.80 a week to stay hydrated. If you only drank 16.9 oz. bottles of water for a week and kept hydrated at the recommended rate it would cost you $36.40 a week. Yes, there are some ifs, and’s, and but’s to this argument but I wanted to examine how easily we can forget that the purchase of small water bottles really takes a toll on your pocket, not to mention the social cost of plastic water bottles on the environment!